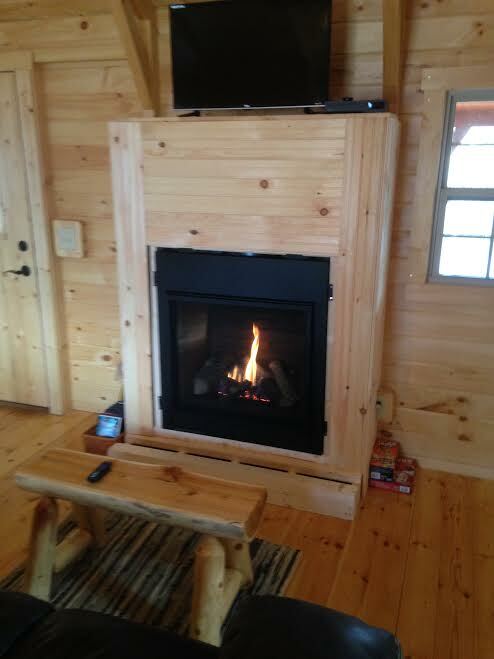 As unique as the song of the Whippoorwill this beautiful and calming all pine cabin is just for you and your love! Includes a fully stocked kitchen, full bath, living room with a ROKU Smart TV for internet entertainment and DVD player. Also includes a cozy gas fireplace. 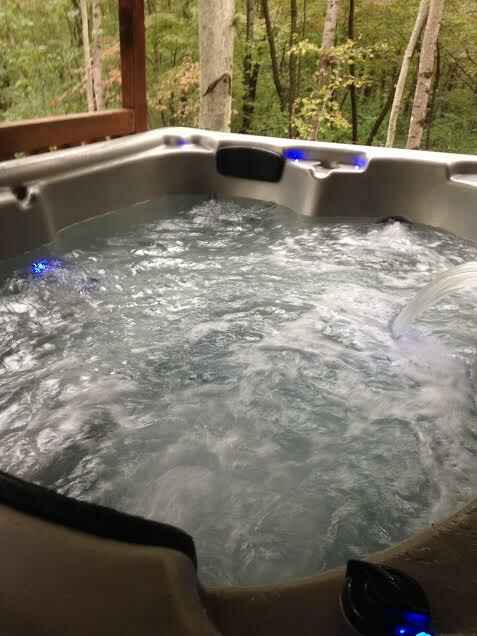 Outdoors you will find a relaxing 2 person hot tub, brick charcoal grill, and fire ring. Pet-friendly, WIFI. Bring your own song and find harmony with the Whippoorwill!